Member for Myall Lakes, Stephen Bromhead has today been promoted to the role of Parliamentary Secretary for Regional Transport. Mr Bromhead said, I am excited to work with Deputy Leader Minister Paul Toole to deliver improved connectivity for regional communities. 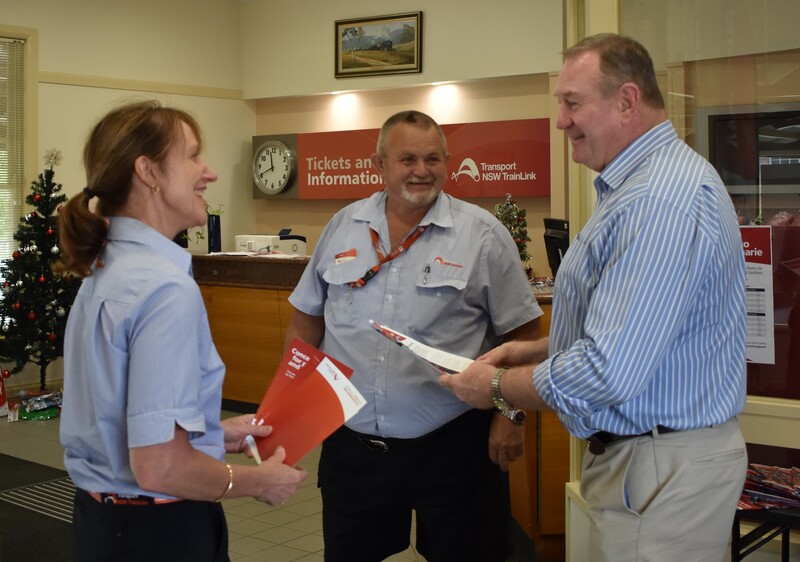 “The Berejiklian Barilaro Government has outlined an exciting agenda for regional transport in NSW including the rollout of the new regional train fleet, investigations into fast rail and the introduction of new bus services like the Forster to Coffs Harbour service,” Mr Bromhead said. “I look forward to receiving my brief and hitting the ground running,” Mr Bromhead concluded.